A note from NWF’s California Director Beth Pratt: California Conservation Corp crew members and their leader John Griffith have embraced NWF’s Certified Wildlife Habitat program and certified their Ukiah campus, with plans of doing more sites across California. 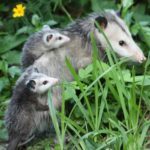 I recently visited with the crew and became so impressed with their dedication to helping wildlife that I offered a guest spot on the Wildlife Promise blog if they would write about their experiences. The first story, about the quest for the Pacific giant salamander, will have you wanting to encounter one of these slimy but cool creatures. The second story in the series, written by Nick Aquirre, tells the fascinating story of a continuing battle between predator and prey. 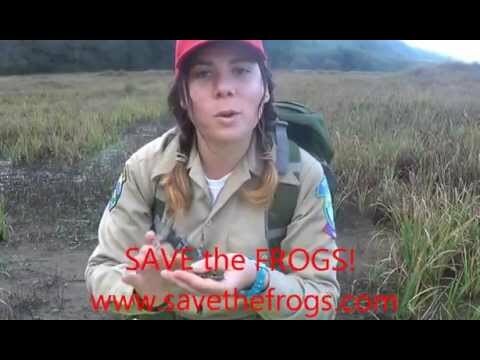 This new story written by Melina Di Stefano introduces you, with a great video, to the red-legged frog and how she works to save them. As a member of the California Conservation Corps, a large part of my summer has been spent sloshing through the creeks of Northern Mendocino County on behalf of threatened salmon habitat. Listing salmon as the sole beneficiary of the work we do to place and secure logs in the water, creating necessary deep pools and shaded spawning grounds, omits a number of other species that stand to benefit, including the California Red-Legged Frog. Despite a number of aquatic species our crew has encountered in recent months, the modestly sized frog, endemic to the State of California, is the most elusive spotting on our list. Their once teeming populations have been reduced by a number of human-induced factors threatening their riparian habitat throughout the only state they call home. The depletion of their wetland and creek-side habitats, due to development, agricultural herbicides, the introduction of invasive species (the American Bullfrog to be specific), and the exploitation of our dwindling water resources, are to blame. This process of constructing salmon habitat entails securing overlain logs in the water, at an angle that allows one end to be secured atop the bank, while the remaining end of the fallen tree will plunge below the creek’s surface, into the flow of the channel. This will invite the loose rock below to scour from under the log, creating deep pools that will help to maintain a cool temperature necessary to salmon and red-legged frogs alike. Adding complexity to the structures we build, and thus the habitat we’ve created, also ensures protection from predators and invites biodiversity to return to the area. Just as we do not inhabit this world alone, the creatures that call California’s creeks home are members of a vast interdependent network that span the food chain. Tadpoles filter our waterways as they feed on algae. Adult frogs eat mosquitos and other insects that carry malaria and other diseases fatal to humans. Frogs/tadepoles themselves feed fish, dragonfly larvae, birds, snakes, and other small mammals. We rely on frog skin secretions as key ingredients to many of the pharmaceuticals modern medicine has been founded upon. Frogs are up against an accelerated extinction, observed since the 1980s at the rate of 200 in the last thirty years—counter to 1 every 500 years as was the previous pattern (savethefrogs.com). In the wake of grim statistics, there are still fortunately several steps we can take to support this species. An easy first step would be to self-educate. This is made easy and convenient by organizations such as Save the Frogs! and the National Wildlife Federation. Concerned citizens can abstain from buying the invasive American Bullfrog from pet stores, and encourage their local pet stores not to sell such species. Shopping for organic produce at the farmer’s market or grocery store is also important step in preventing the spread of harmful pesticides and herbicides. 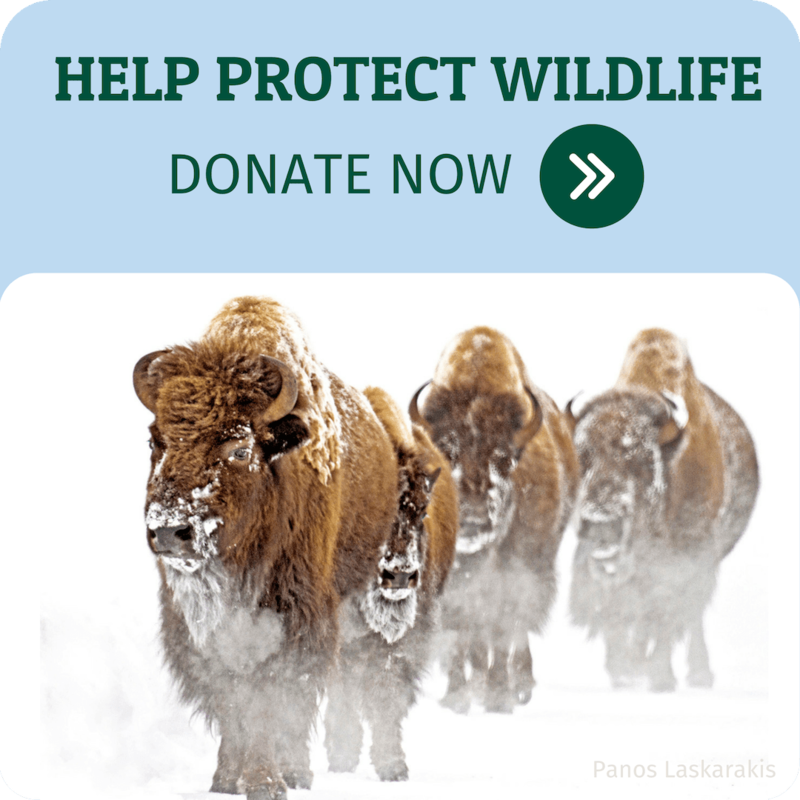 Together we can help pave a positive way forward for an otherwise threatened species. National Wildlife Federation and Save the Frogs! 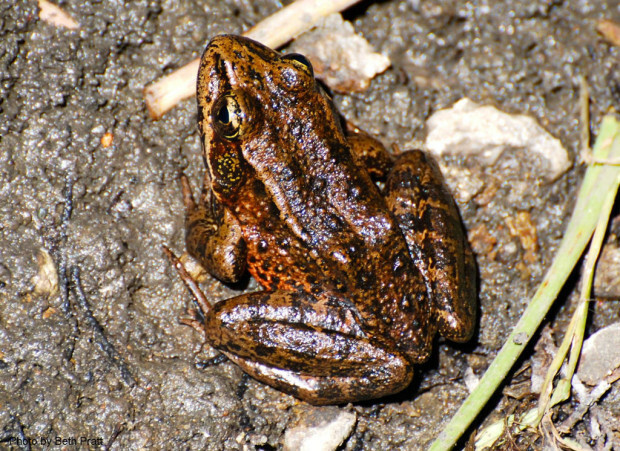 have teamed up create wetlands for red-legged frogs so they can once again thrive in California. Learn more about our exciting partnership.